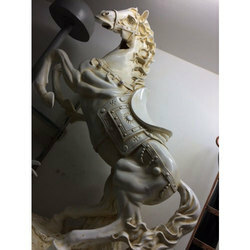 We are a leading Manufacturer of horse sculpture, animal sculpture and horse face sculpture from Delhi, India. Material Fiber, also available in PVC. 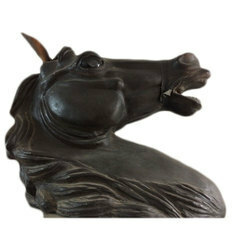 We are listed to be one of the noteworthy names for this impeccable selection of Horse Sculpture at very affordable rates. 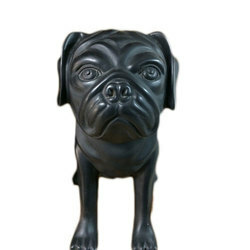 To fulfill the assorted requirements of our clients in the best possible and trusted manner we are passionately engaged in offering a wide range of Animal Sculpture. Our professionals have introduced Horse Face Sculpture, which is designed underneath their stern observation employing modern technology. 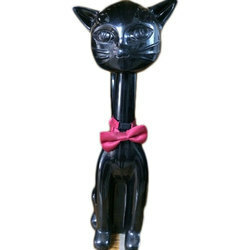 Being a renowned and the highly trusted enterprises in this industry, we are offering an optimum quality assortment of Animal Sculpture.